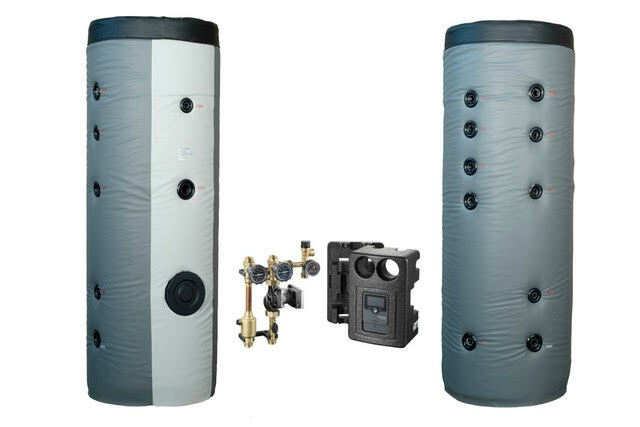 The conversion of sunlight into a renewable energy for the purpose of heating the water using thermal collector is call solar water heating. 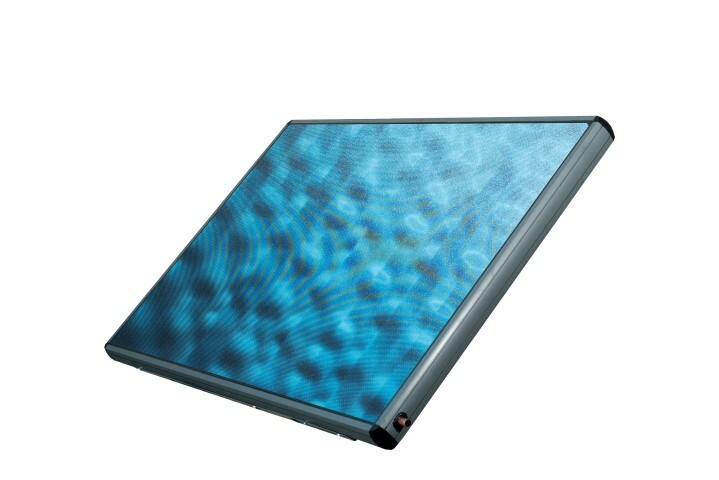 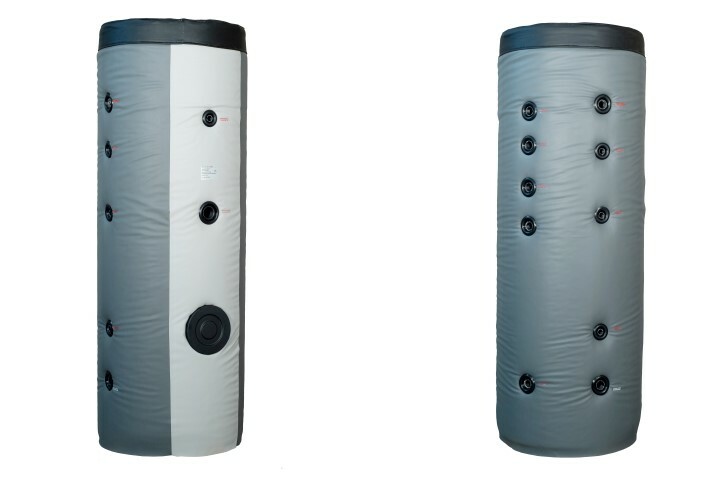 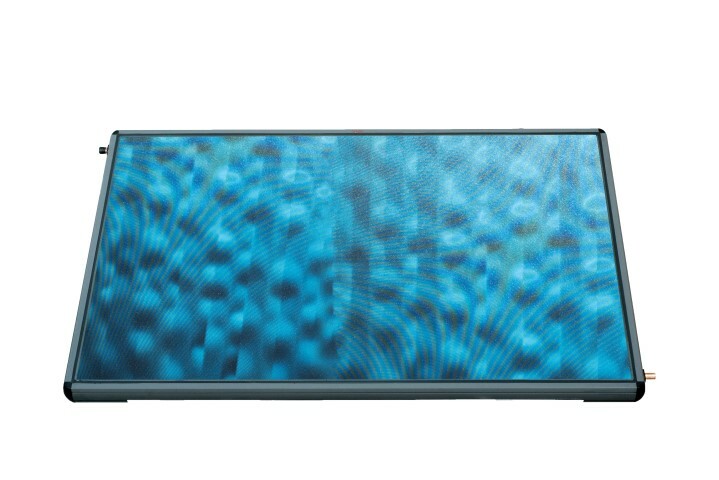 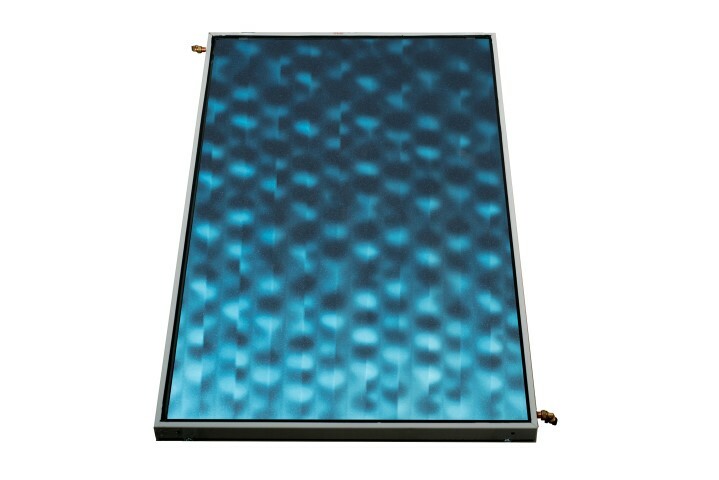 The solar water heater systems are designed in order to deliver hot water for most of year. 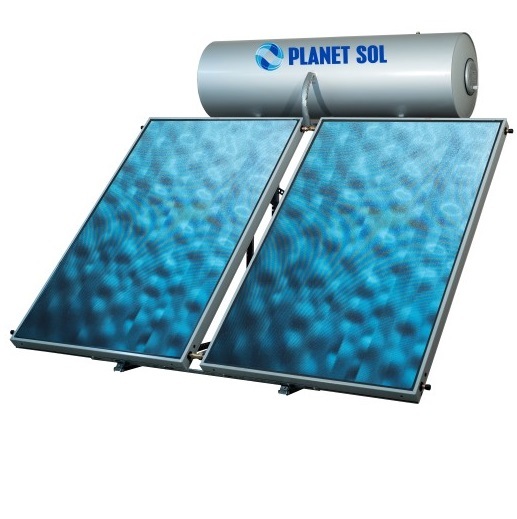 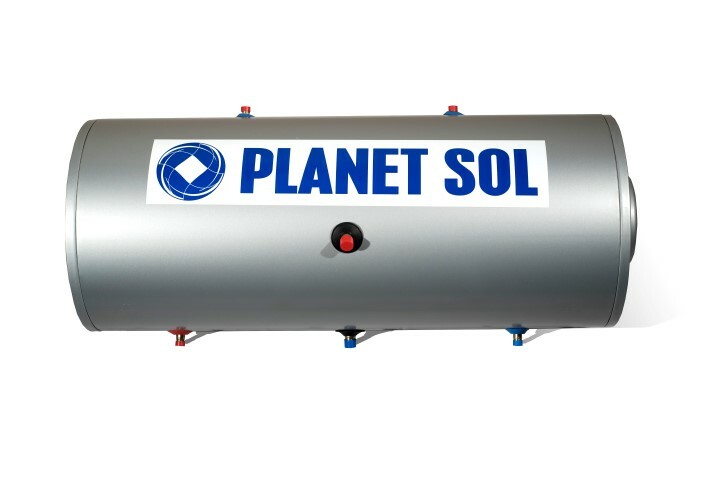 Solar water heaters ,Solar water systems are extremely preferred by people to install to their houses, hotels and industrial use since solar energy is the green and clean energy. 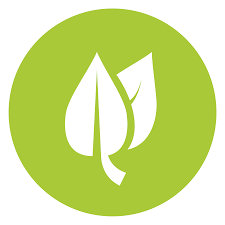 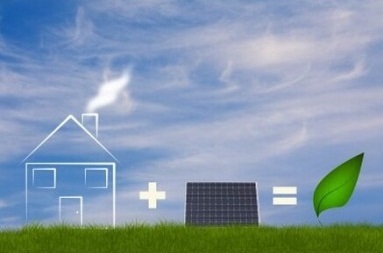 So easy and quick solution with cleaner environment to producing hot water and heating your place using solar energy.